Area of interest: Mining both national and international. Classes of membership: Full: £17. Overseas: please contact Membership Secretary (address details on website). Publications: Newsletters - four issues per annum. 'British Mining' (Monographs and Memoirs), usually a minimum of two issues per annum. Archive collection: Extensive Records. Contact the Recorder (address details on website). Publicity: An extensive website www.nmrs.org carrying details of Society activities and publications, as well as information designed to help researchers. Also an active Northern Mine Research Society Facebook page. 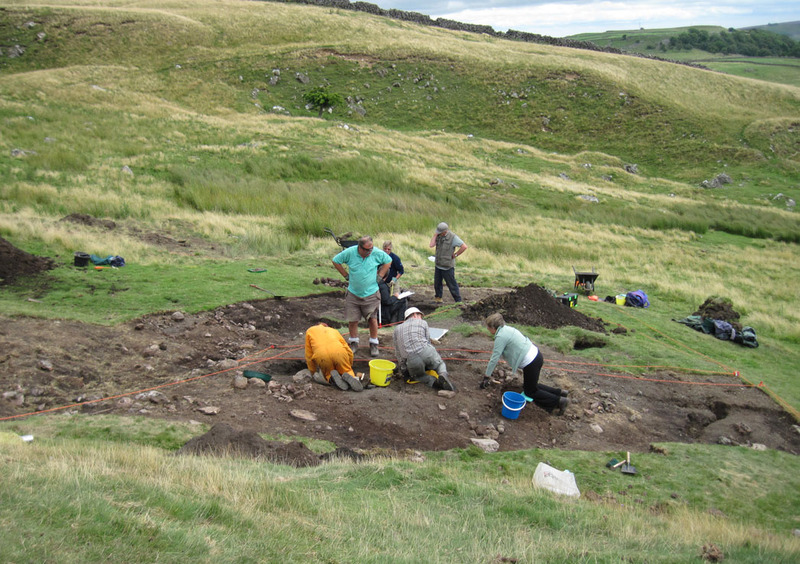 Services:	 Lectures and guided tours of mining remains and consultancy with respect to mining history .